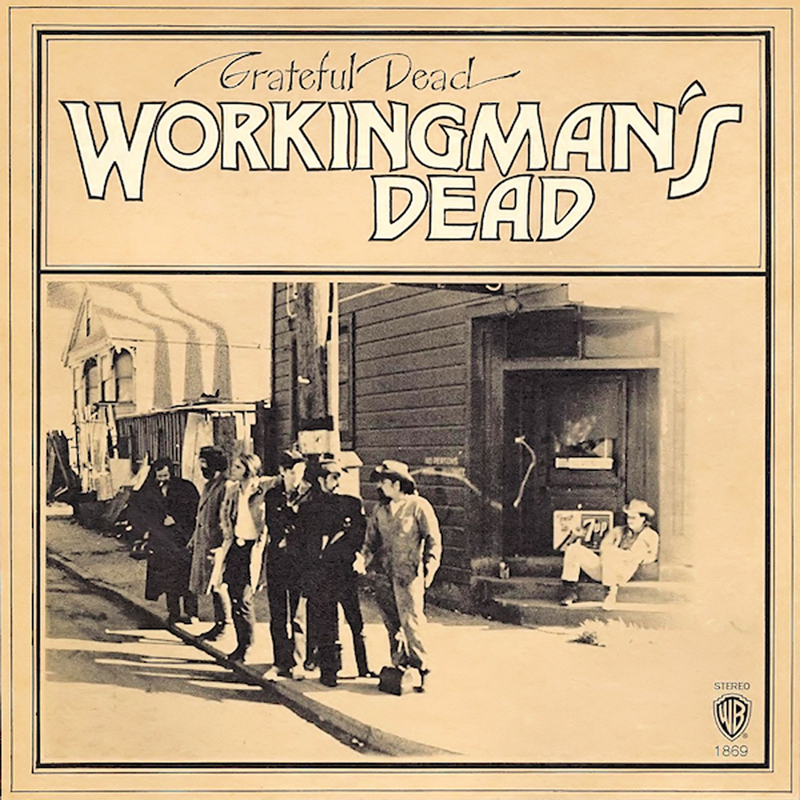 Workingman’s Dead is a return to the traditional roots of the Grateful Dead to the folk, blues, and old-time music of the jug bands – but with a difference, the songs are all Garcia and Hunter compositions, creating something new rather than recreating the tradition. 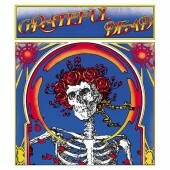 It was also a move away from attempting to capture the sound of the live Grateful Dead in the studio. 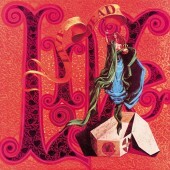 Garcia spoke about this change in an interview: “Workingman’s Dead was our first true studio album, insofar as we went in there to say ‘These are the limitations of the studio for us as performers; let’s play inside those limitations.’ That is we decided to play more or less straight-ahead songs and not get hung up with effects and weirdness. For me, the models were music that I’d liked before that was basically simply constructed but terribly effective – like the old Buck Owens records from Bakersfield. Those records were basic rock & roll: nice, raw, simple, straight-ahead music, with good vocals and substantial instrumentation but nothing flashy.Workingman’s Dead was our attempt to say, ‘We can play this kind of music – we can play music that’s heartland music. It’s something we do as well as we do anything’”. 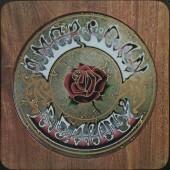 Various members of the Grateful Dead have credited Crosby, Stills and Nash with influencing the vocal harmonies of Workingman’s Dead and American Beauty. In another interview Garcia said of the time: “We were into a much more relaxed thing at that time. We weren’t feeling like an experimental music group, but were feeling more like a good old band”. In another interview Garcia commented on the songs: “I liked all those tunes. I loved them all, to give you the absolute and unashamed truth. I felt that they were all good songs. They were successful in the sense you could sing ’em and get off and enjoy singing ’em. Uncle John’s Band was a major effort, as a musical piece. It’s one we worked on for a really long time, to get it working right. Cumberland Blues was also difficult in that sense”. 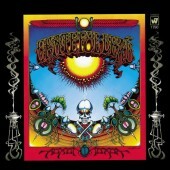 The rear cover was upside down on the original release of the album. 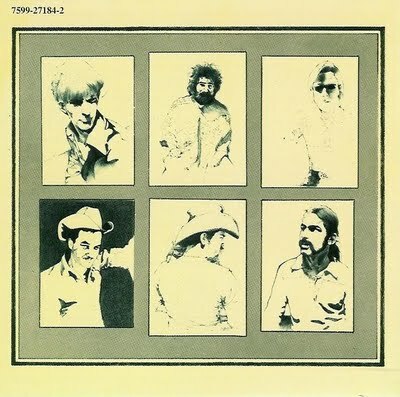 The original rear cover design included the band with guns, but this was vetoed by Robert Hunter: “I saw that photo, and that was one of the few times I ever really asserted myself with the band and said ‘No – no picture of the band with guns on the back cover.’ These were incendiary and revolutionary times and I did not want this band to be making that statement. I wanted us to counter the rousing violence of that time. I knew that we had a tool to do it, and we just didn’t dare go the other way. Us and the Airplane: we could have been the final match that lit that fuse, and I went real consciously the other way”. The liner notes for the 2001 reissue of Workingman’s Dead state that the bonus live version of Uncle John’s Band is from the December 23, 1970 Winterland show. It is believed that this information is incorrect and that the song is from the October 4, 1970 Winterland show.